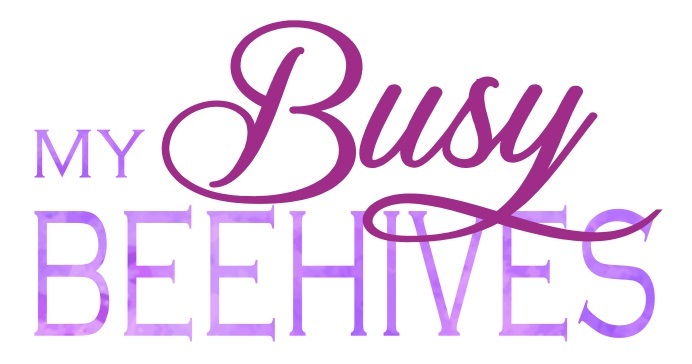 My Busy Beehives...: BEE PARTY Announcement! 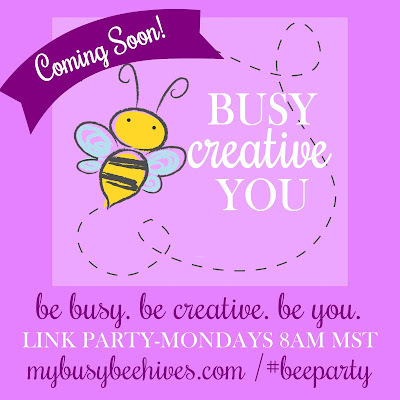 I am happy to announce that starting February 20th, MyBusyBeehives will be hosting a weekly link party! BE BUSY, BE CREATIVE, and BE YOU at our #BEEPARTY. The link party will start every Monday morning at 8 am, and run through Friday, at midnight. 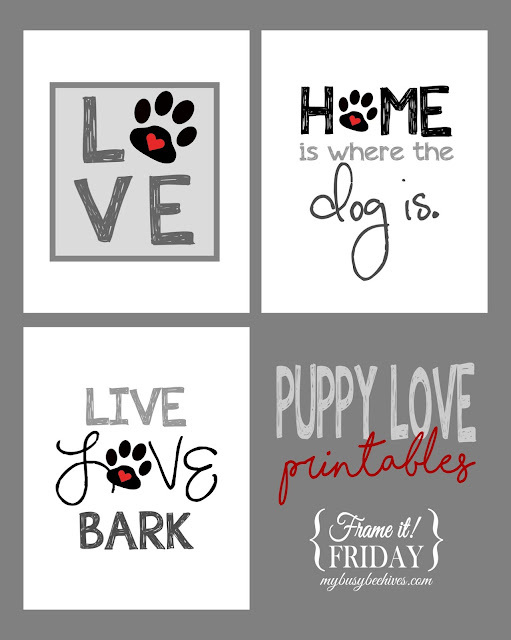 Please link up any sort of family-friendly craft, project or recipe ideas and be sure to let others know about the party too! Features will be chosen weekly and will also be shared to social media. I can't wait to see all your creativity. Please help me get the word out; invite your friends and share the party, the more the merrier!